Start taking classes at Yoga Loft Studios and other studios! 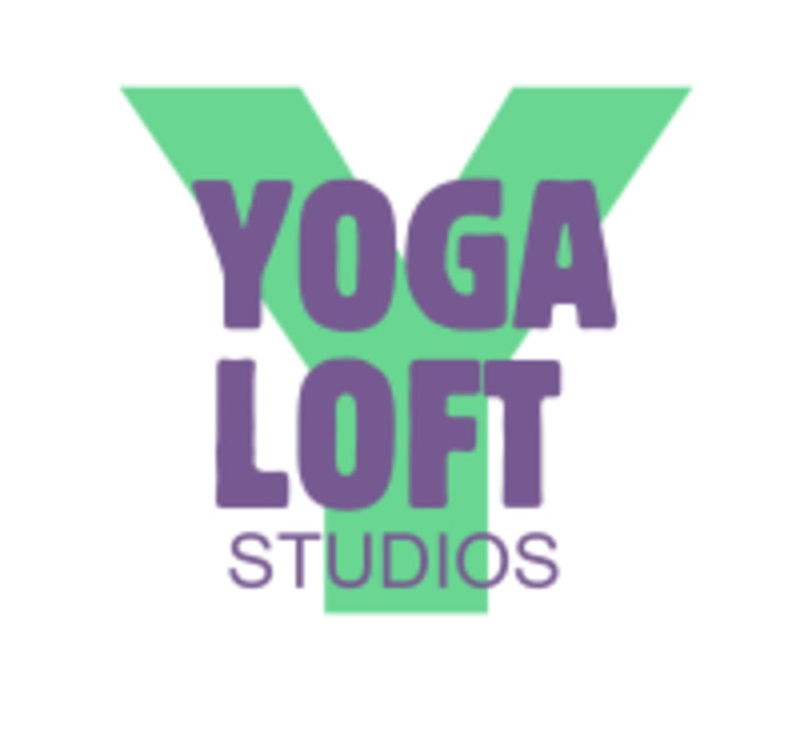 Offering our signature POWER FLOW YOGA, VINYASA, PURE FITNESS CLASSES as well as a wide range of options to suit different styles, Yoga Loft is passionate about bringing Yoga and Wellness to our community. HEATED and NON-HEATED classes. Please bring your own mat. You can also rent a mat at the studio for $2. Wear comfortable clothing. Buzzer entry system! Bring your own mat or rentals are available for $2. Please arrive at least 5 minutes before class starts. Doors open 15 minutes prior to class start time. Great class! Nice way to start the day. Loved it! Ashley is a great instructor and i left the class feeling energized. Good for setting some time aside for being mindful of your body. Will definitely be back. Good good good class. I loved the assists and adjustments in this well balanced and fun class! Loved the options to add inversions! I’ll come back and take from mayla as soon as I can! A really interesting flow sequence! Loved the variation and thoughtful transitions. Music was great too! Great workout a bit tight with the amount of people! Carrie WAS amazing! Such a great flow. The class was quite full which impeded some moves and concentration.. but other than that, it was lovely.